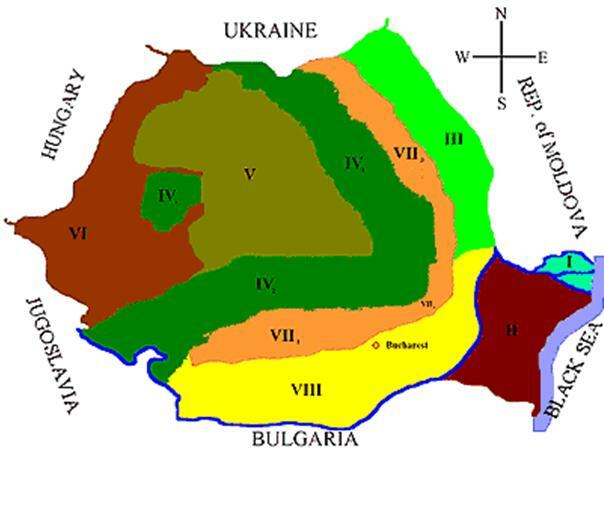 Renewable energy market in Romania is expected to experience a consistent growth in the coming years thanks to new sources development. EU energy strategy will drive market growth since it is targeting to reach a 38% total energy production from renewable sources by 2020. 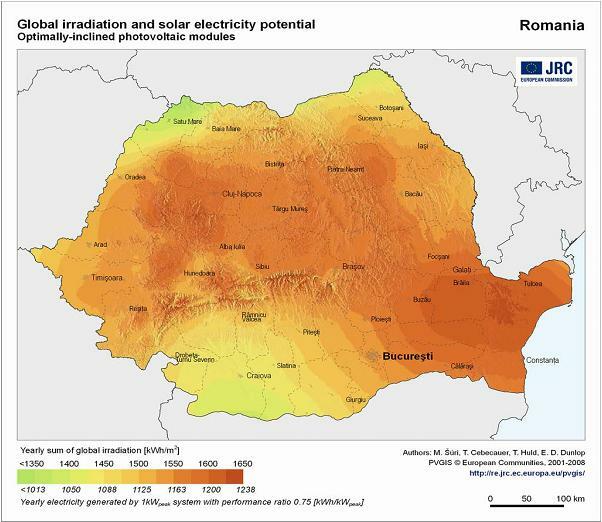 Initiatives on renewables in Romania should be targeted differently depending on area specificities since the Country has a relevant potential in all the main technologies. Photovoltaic projects are particularly interesting in South-East area where irradiation can reach a level of 1650 kWh/m2.